Focus on producing more with less downtime. Centralized management from a single user interface. A secure, sustainable and scalable solution. Deliver content to the right person in the right place. ThinManager allows unprecedented control and security in a sustainable and scalable platform regardless of the size of your industrial environment or number of facilities. ThinManager's thin client architecture allows for deployment of less expensive hardware while giving users the applications and tools familiar to them in a format that reduces management and hardware costs while increasing security. Visualization and productivity should not end at the tethered terminal or workstation. Secure mobility should be built in to your application delivery strategy. 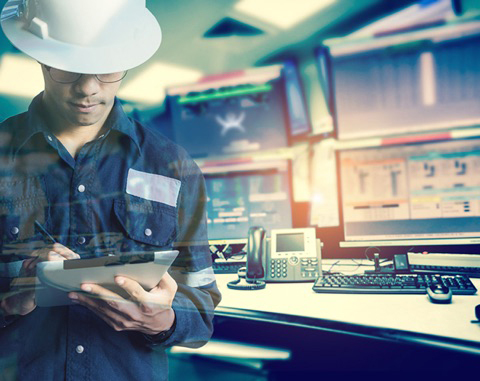 What if there were an easier way to deliver your productivity applications, reports and HMIs to tablets, smart phones, and wearables? 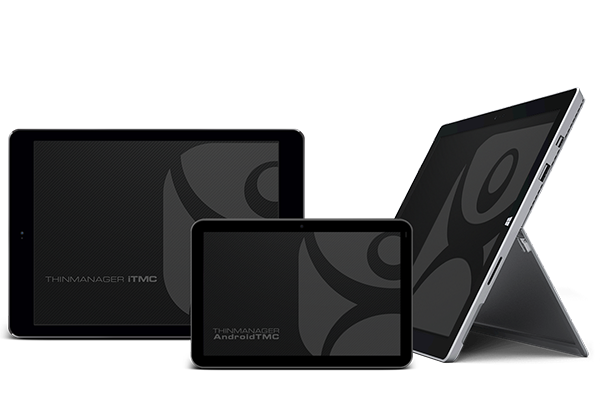 Relevance® extends your ability to manage every device by bringing a powerful mobile administration toolset to the award-winning ThinManager® thin client management platform. Deliver your applications to mobile devices as easily as you deliver them to PCs and thin clients. Smart factory mobility uses location resolvers to deliver your content when, where and how with perfect accuracy and security.